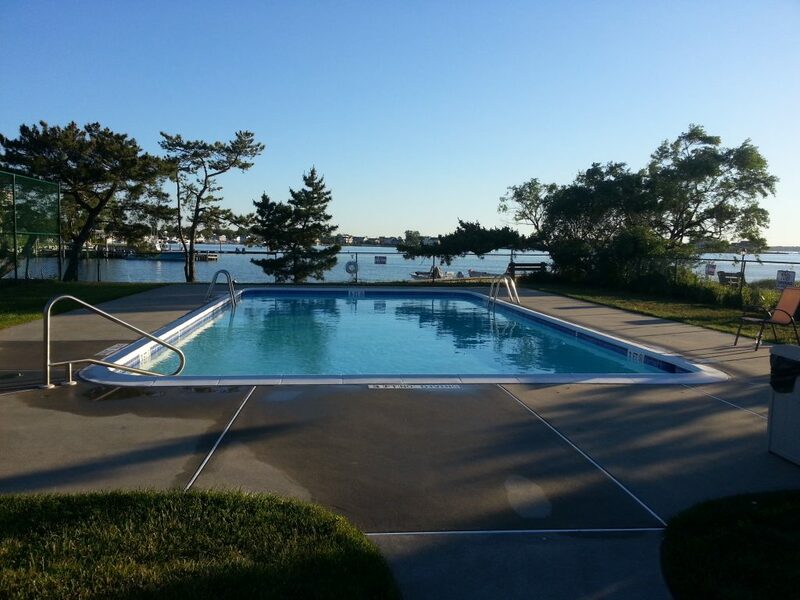 Breakwater Cove, located at 100 Seaview Ave is on the Shrewsbury River and a block from the beach. 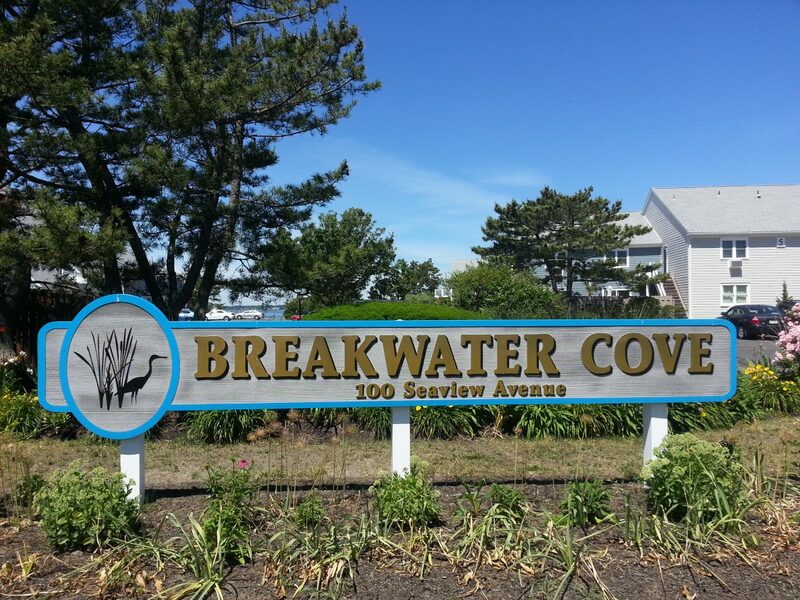 Breakwater Cove is a pet-friendly community of 82 two bedroom townhouse and one bedroom apartment style condominiums, located between Seaview Avenue and the Shrewsbury River in Monmouth Beach. The location is particularly convenient for beach lovers as the beach, with access, is just a short block away. The two bedroom townhomes are almost 1250 square feet and feature 2.5 baths and the one bedroom apartments are a bit over 850 square feet and have one bath each. 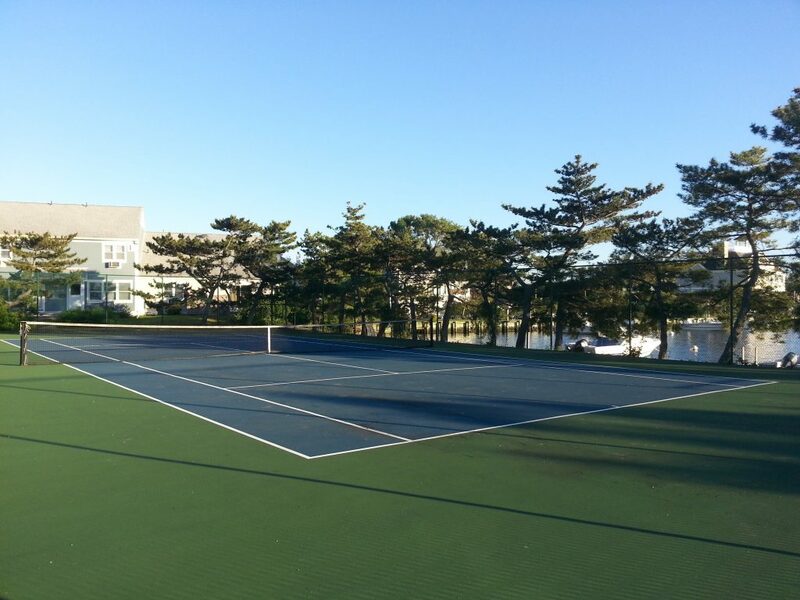 Amenities include a community pool and a tennis court, both of which overlook the Shrewsbury River. For commuters, the high-speed ferry to NYC is about a 15 minute drive, the Little Silver train station is about 10 minutes away and the Garden State Parkway is no more than 20 minutes from the door.